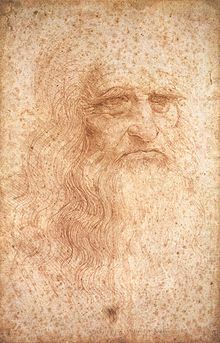 I’ve read other biographies of Da Vinci and they seem to have to specialize in one area – the last one tried to get into his spirit and was not terribly successful. 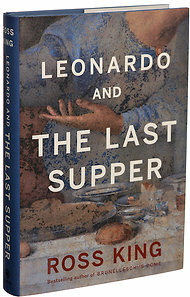 This one is more oriented toward his life and the times related to The Last Supper and is fascinating. King covers Lodovico Sforza, the ruler of Milan, who was under his own social and military pressures due to other “states” in Italy as well as the French Charles VIII, and Gian Giacomo Caprotti da Oreno, better known as Salaì. 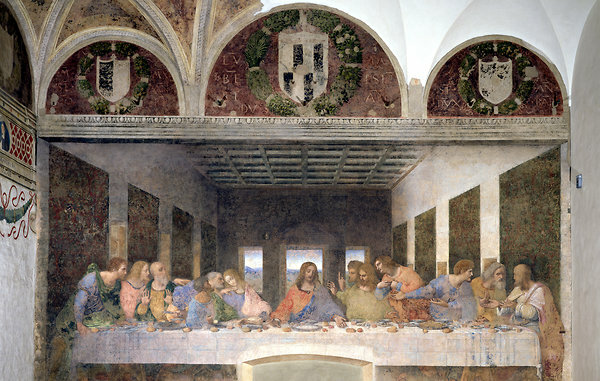 There’s quite a lot on da Vinci himself and his other projects as well as the Bible story, Dan Brown’s famous book, The Da Vinci Code, and a whole host of other related matters. It’s quite sweeping considering it’s scope of a few short years. I have to do this- Leonardo was born in 1452 in Italy. The printing press was invented 2 years prior and Columbus sailed when Leonardo was about 40 years old. Machiavelli was about 15 years younger than Leonardo so their lives overlapped but Machiavelli wrote about the times prior to Charles VIII, but about the Medicis. Martin Luther (in Germany) did his thing in the next generation.